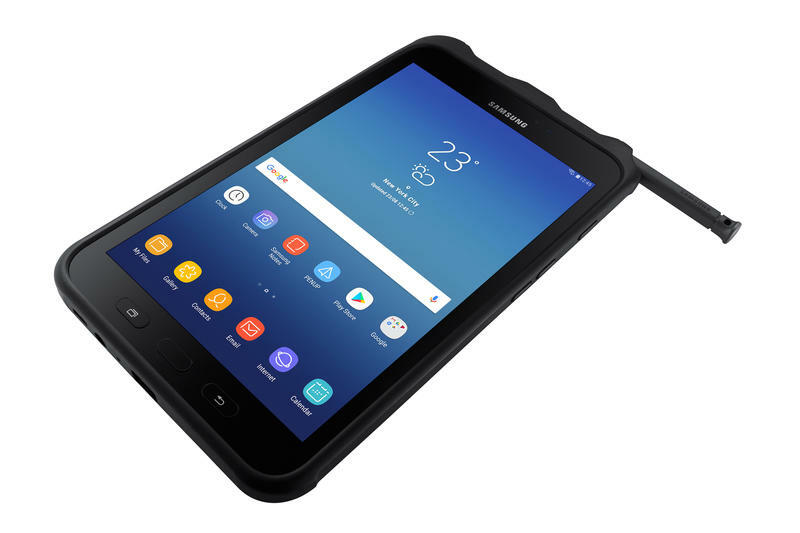 Making its debut this week in the U.S. is the Galaxy Tab Active 2, a tablet designed specifically for business use anywhere. As you'd expect, the tablet passed military-grade tests to ensure its ready for industries where extreme conditions are likely. The Galaxy Tab Active 2 can handle various levels of pressure, temperature, and drops. Its entire body is also water- and dust-resistant with a removable back panel to quickly replace the battery. The Galaxy Tab Active 2 isn't very impressive on paper. Announced last year for select markets, the tablet is arriving stateside with underwhelming specifications. The tablet features an 8-inch WXGA (1280×800) TFT display, an unbranded octa-core processor, 3GB of RAM, 16GB of storage with a microSD card slot, 8MP and 5MP cameras, a 4450mAh battery, and Android 7.1 Nouat. Samsung did throw in a water-resistant S Pen and some tailored software, but that's not doing much. Then again, it's not a tablet meant for entertainment. This is a work machine. If you're a regular consumer, keep shopping for a tablet. The Galaxy Tab Active 2 is being sold exclusively through Samsung's sales team for businesses. And it carries a steep price not because of the specs but because of the software and durability. 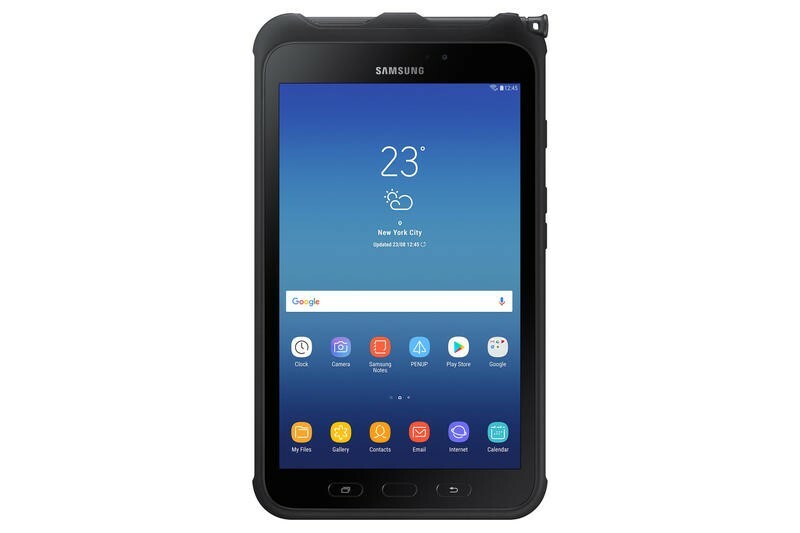 Samsung's Galaxy Tab Active 2 is priced at $420. Verizon and AT&T are also set to sell an LTE model that costs $520. Who knows when Samsung will introduce a new consumer-focused tablet, but the tablet market seems to be shrinking. Few companies are seeing shipments hold steady, though Samsung is one of them. Seeing a new Galaxy Tab with high-end specs and a design rivaling the iPad Pro would be pretty neat, too.